There was a time in my life when chocolate was my favorite flavor when it came to desserts. Well, move over chocolate, there’s a new kid in town. For the past few years, citrus desserts have risen to the top. So, I want to share my top 7 Lemon Dessert Recipes with you. Speaking of all things lemon, I love lemons so much that I’ve decided to add a couple of Meyer Lemon Trees and try my hand at growing my own lemons. I live in growing (or hardiness) zone 8, so I think I can plant them outside. I’ll let you know how it goes. 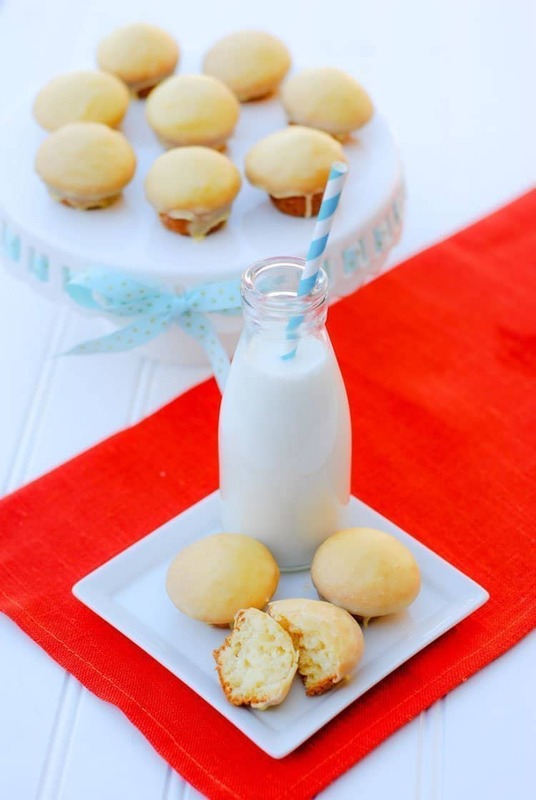 Lemon Blossoms are tiny cupcakes dipped in the best ever lemon glaze. They are so moist and delicious. You can’t eat just one! I tried many lemon square recipes before I settled on this favorite. 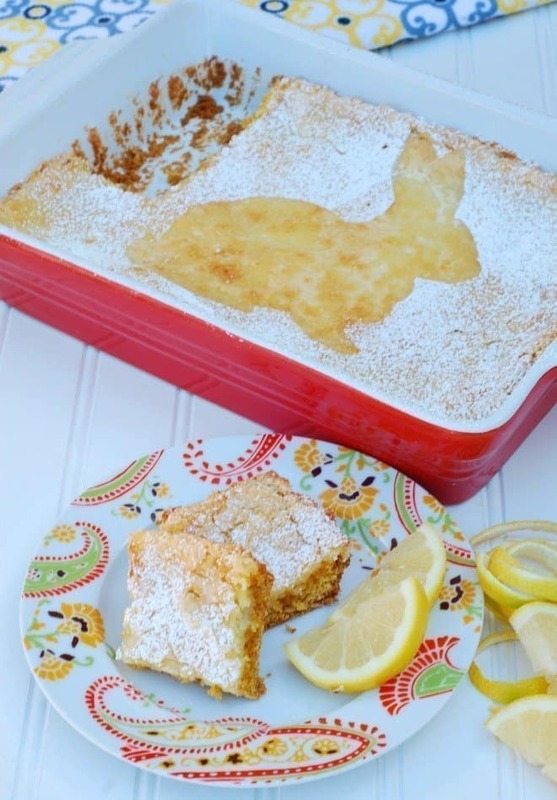 I love that these lemon squares begin with a lemon cake mix. Whenever the entire family comes over, this is one dessert that everyone enjoys, especially the grandkids. One grandson says he doesn’t even like lemons (What???) but he loves these! 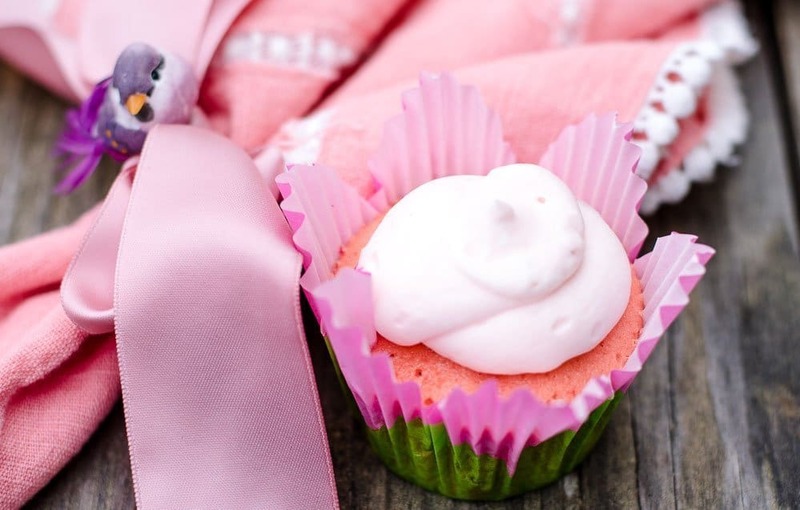 Strawberry and lemon are a match made in heaven and these cupcakes are amazing! 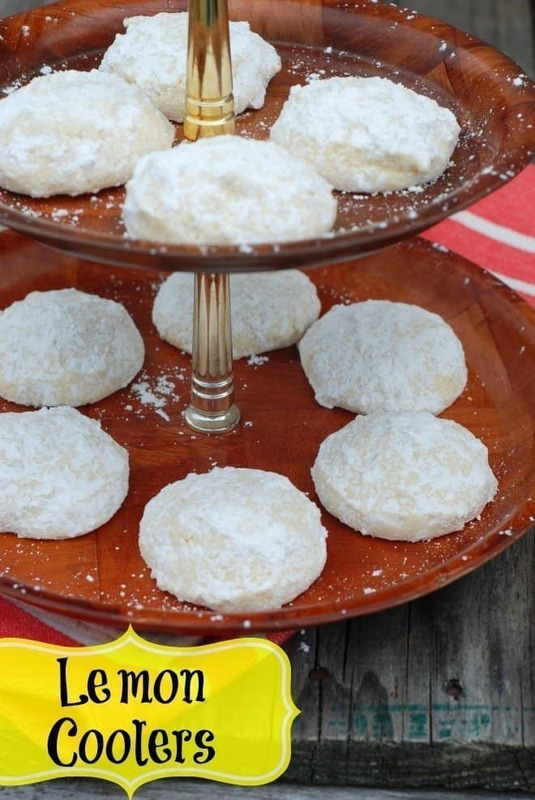 When I was a little girl, my favorite cookies were the Lemon Coolers. Over the years, they disappeared from the store shelves (boo!). These taste almost like those Lemon Coolers from my childhood. They are so good. (Recently, I found the real-deal Lemon Coolers at Cracker Barrel). 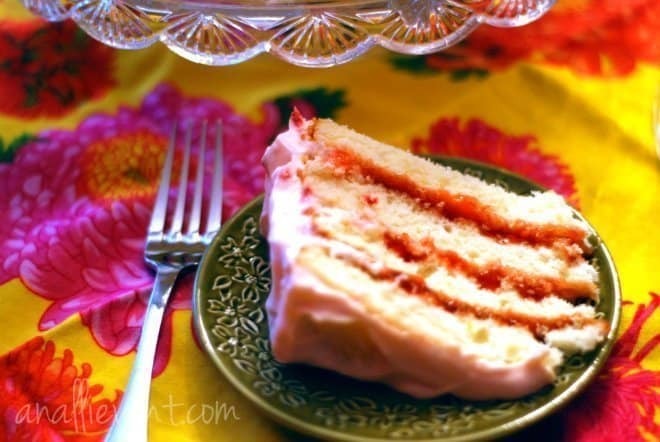 Have you ever added sweet tea to a dessert recipe? 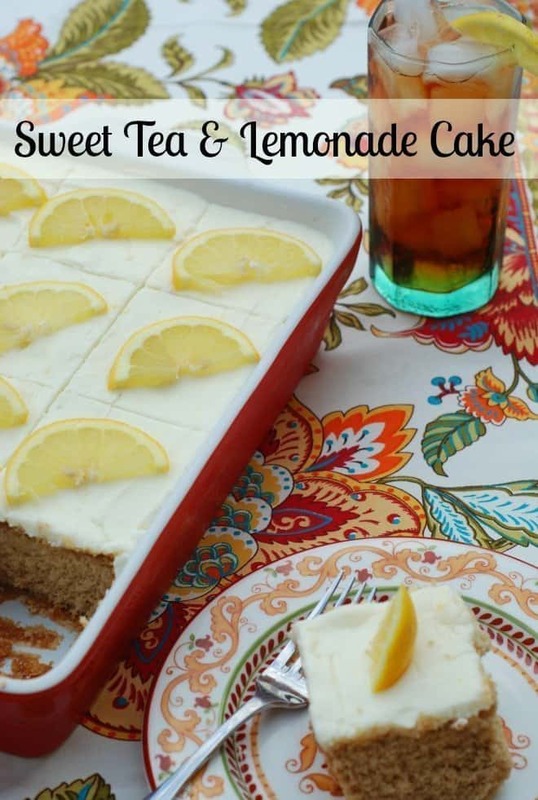 I had to try Sweet Tea and Lemonade Cake and I’m so glad I did. This is a favorite at my house. 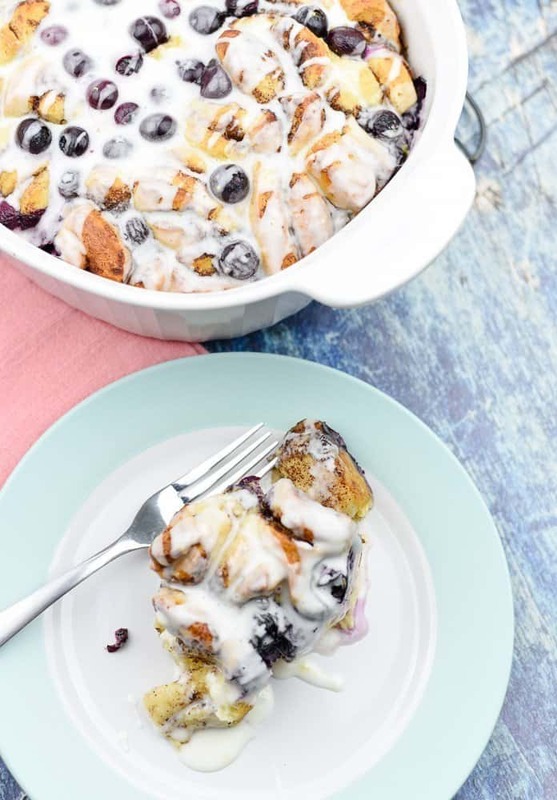 It’s perfect for brunch or dessert. You can’t go wrong when you start a recipe with Pillsbury Cinnamon Rolls. I hope you enjoy my top 7 Lemon Recipes as much as I do! Which one will you try first? Those lemon coolers sound amazing. Lemon desserts are high up there for me, so I am excited to try all of these. We love lemon anything. Gives that fresh tart taste. Pair d with blueberries is even better. Lemon desserts remind me of Spring and Summer, which is perfect because I am so excited for the warmer months of the year! I think this list of lemon desserts is a keeper. I wanna make as much as I can! Yes! Lemon is one of my favorite flavors. I tend to love all lemon things. I haven’t had lemon squares in ages, so I’ll have to make those first! I love lemon desserts and this list is definitely something I appreciate. I’d love to take note of all of these and try to make a couple a week! That strawberry lemonade cupcakes is calling my name! Do I really have to pick just one to try? All 7 of your lemon dessert recipes look and sound just delicious! The strawberry lemon cupcakes look amazing! I like almost anything that’s lemon. Strawberries and lemons just belong together. There is something wonderful about lemon desserts, this is such a great list of different lemon type puddings. The hardest thing is working out which one to start with. Lemon desserts are underrated. They just grab your tongue and are so sweet! I never really likes lemons much as a kid. Now that im alder I absolutely love it. I love lemon desserts. They are some of my favorites of all time. Those lemon squares are totally calling my name. I love citrus in my desserts – namely lemon and key lime stuff. Those Lemon Cookies are my favorite thing EVER and my boyfriend always makes those instead of cake for my birthday because I love them so much! I LOVE lemons and lemons flavored things!! I will define trying some of these recipes soon!! YUM!! I would really love to try that lemon cinnamon roll that you made, it looks amazing. I bet the smell is divine! Lemon is one of my very favorite flavors! I am going to have to try all of these at least once! Can I just say, I want to try to make all of these! Maybe will try first the lemon squares then next will be the lemon coolers. I’m going to try making the strawberry lemonade cupcakes for my daughter. She loves pink colored treats. Fingers crossed I do it justice.